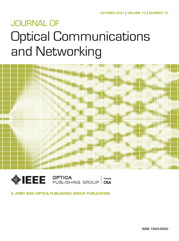 We propose hierarchical optical path cross-connect (HOXC) system architectures that utilize wavelength selective switches (WSSs) and waveband selective switches. They are very compactly implemented compared to single-layer optical cross-connect systems that use only WSSs. We have developed a prototype of one of the proposed HOXC architectures and experimentally confirmed its feasibility.